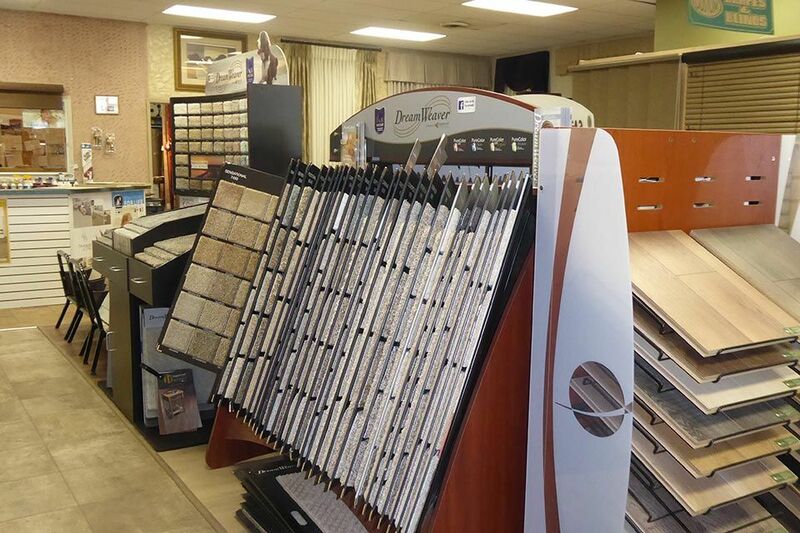 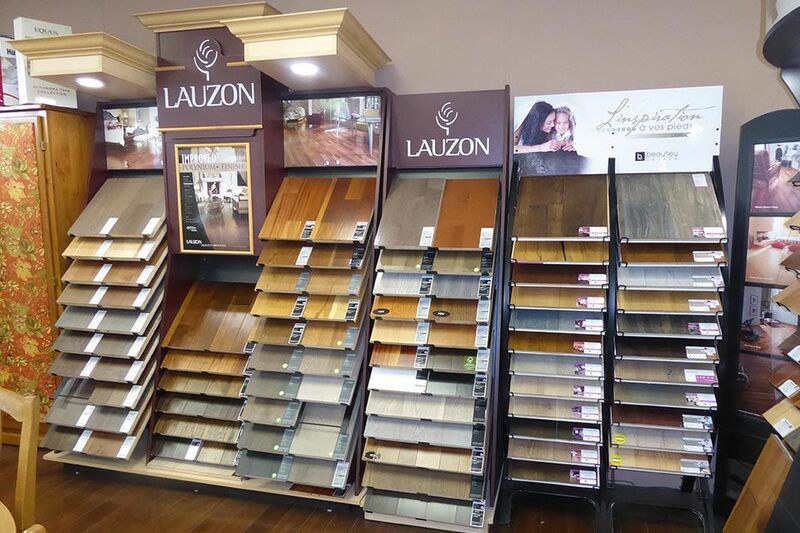 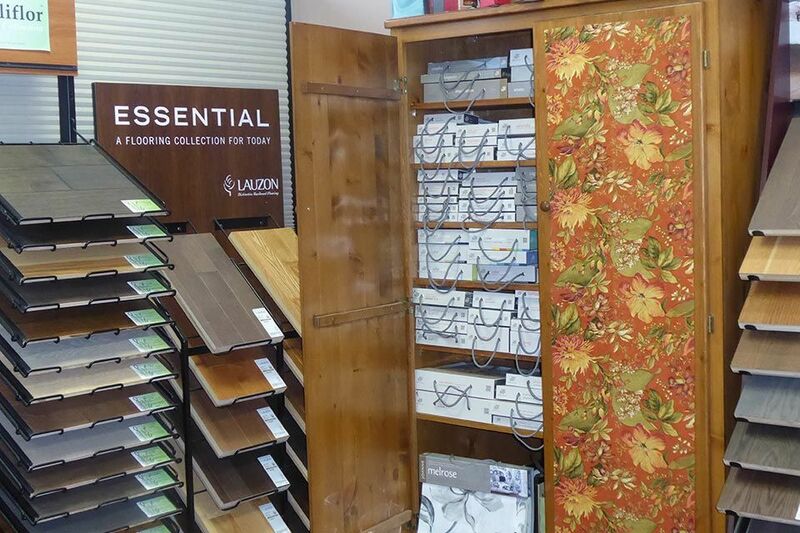 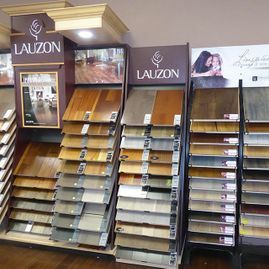 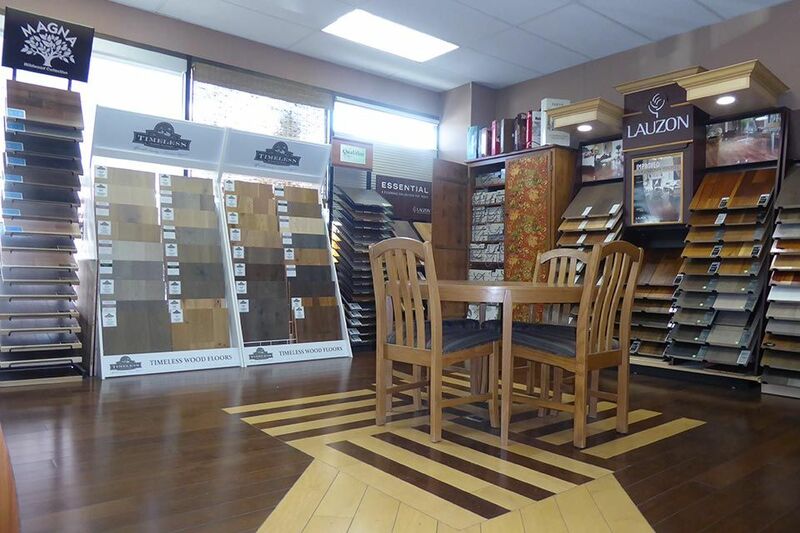 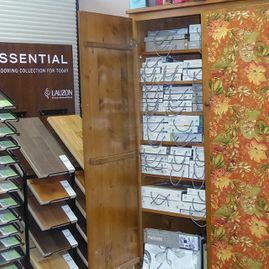 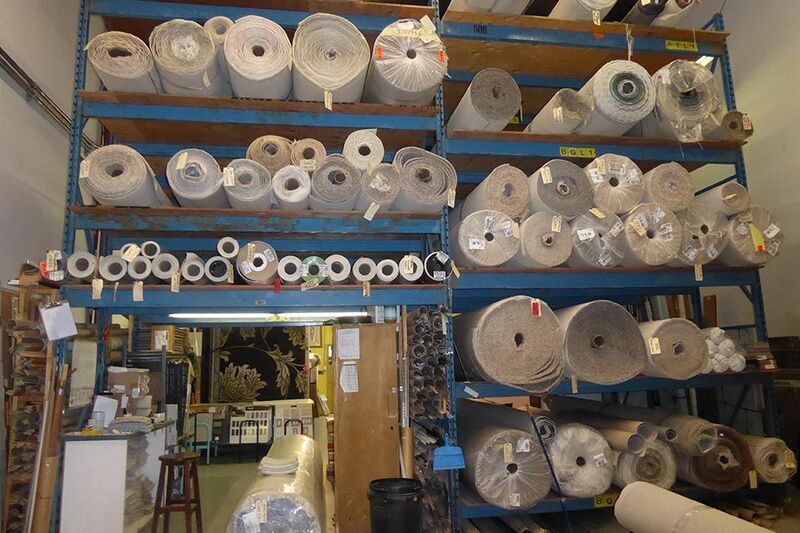 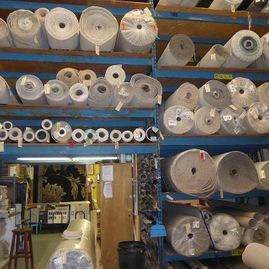 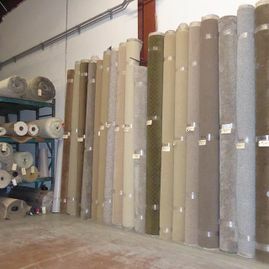 Since 1987, clients in Kamloops and throughout the surrounding area have trusted Kami Carpets for superior flooring options as well as dependable installation work. 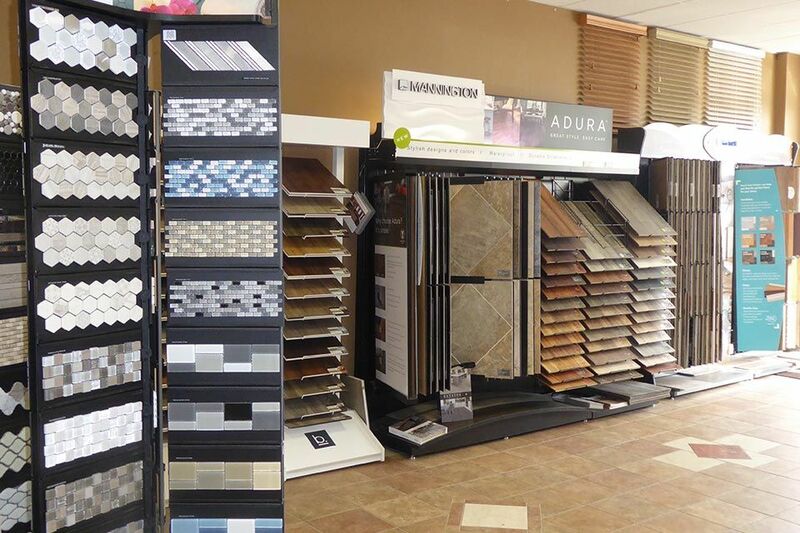 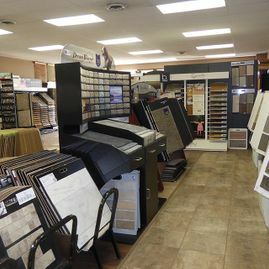 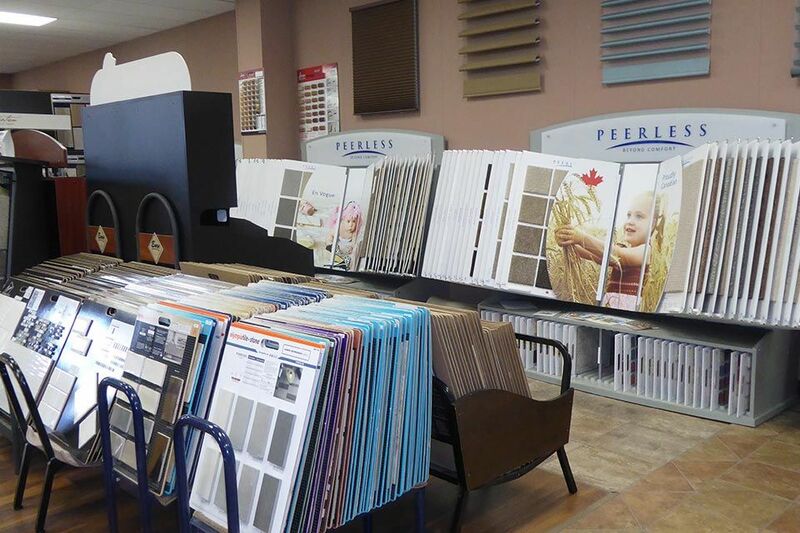 We are proud to help homeowners and business people throughout the area update their décor quickly and affordably. 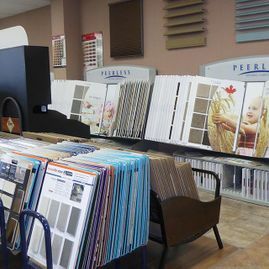 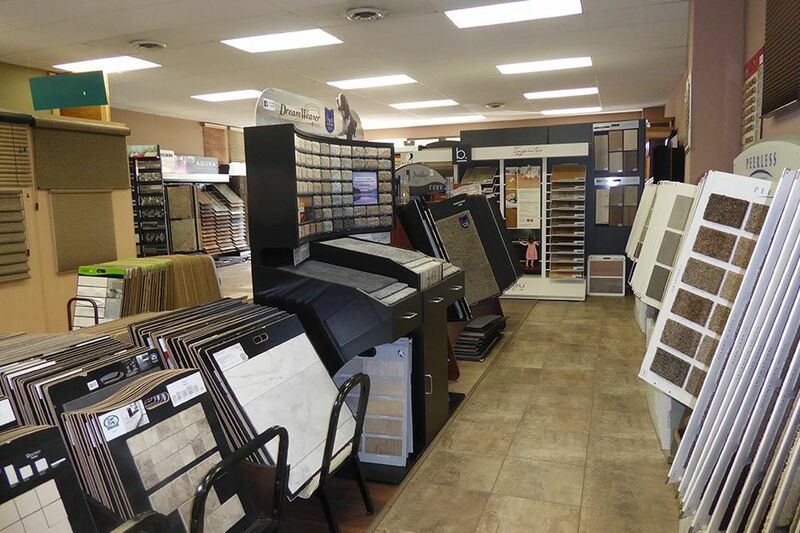 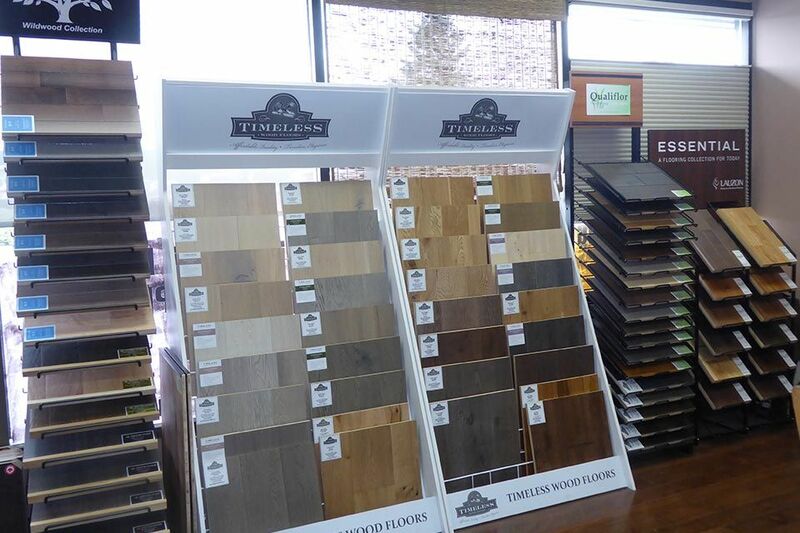 Our showroom is located just 1 block from Thompson Rivers University. 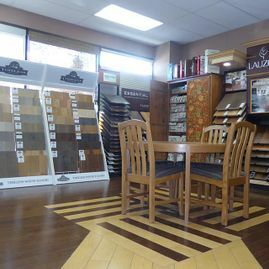 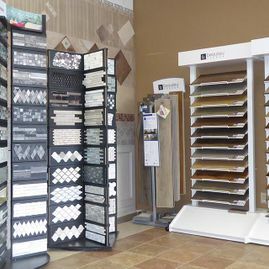 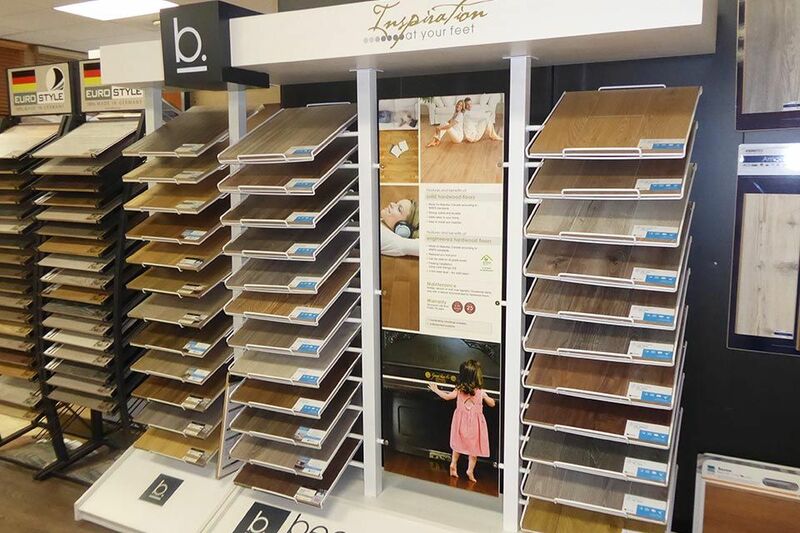 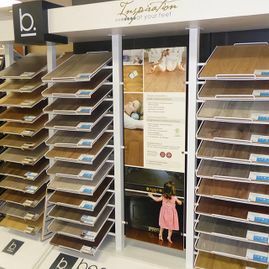 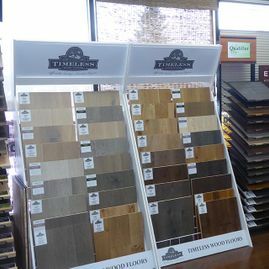 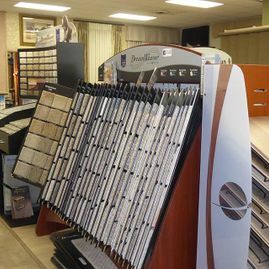 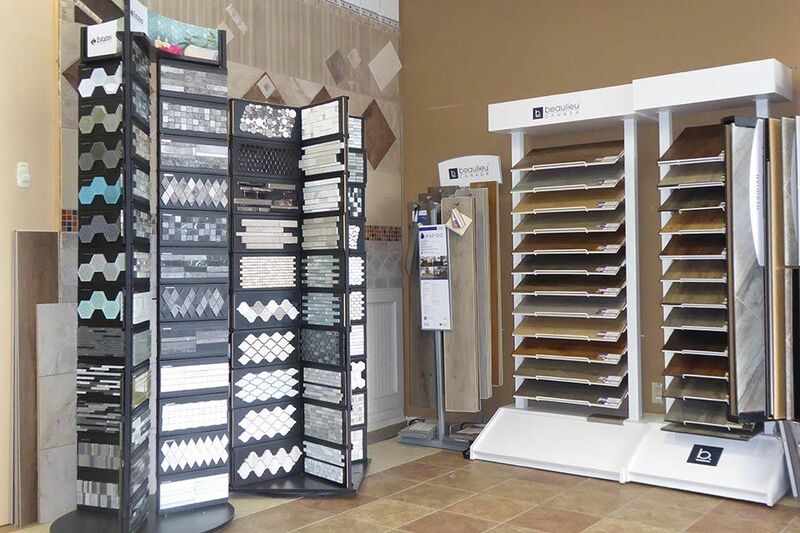 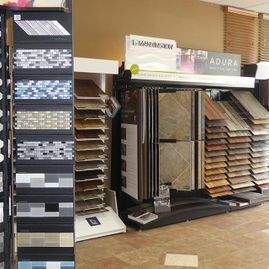 Browse photos of our showroom and our previous projects to get inspired for your next renovation! 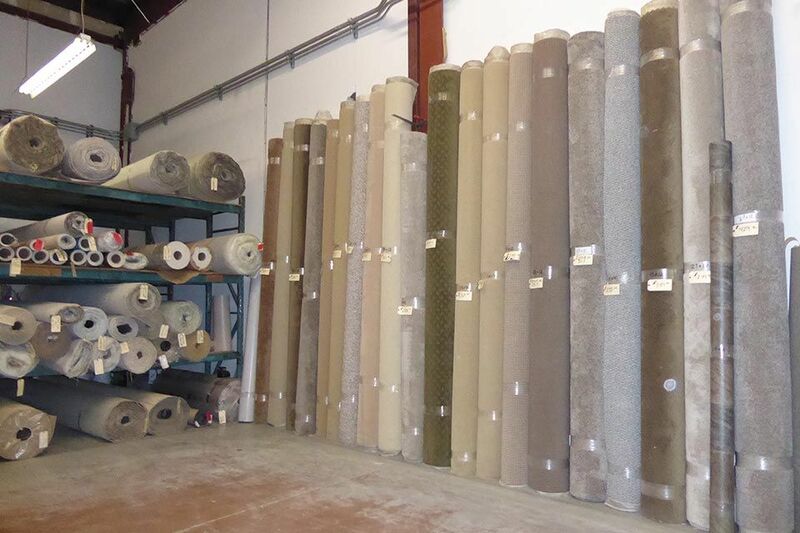 Contact us today for your carpeting, flooring, or window project.